An incredibly versatile choice with various mouldings. A choice of round and square rails in standard sizes. Decorative additions for timber handrails, such as scrolls. The style of your handrail can make or break the design. Many homeowners overlook the importance of the handrail when crafting their staircase design; they wrongly assume that they’re a part of the balustrade and that they’re not all that important. 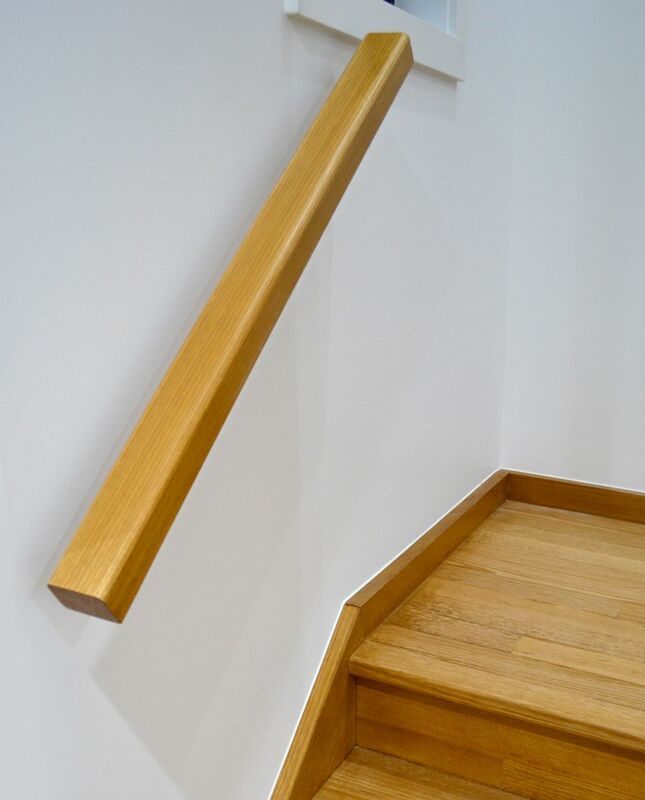 The staircase handrail is, however, one of the most important elements as it provides some much-needed support. We can help you to choose stair handrails in Melbourne to complement your staircase design, whether it’s a traditional masterpiece or modern enhancement. 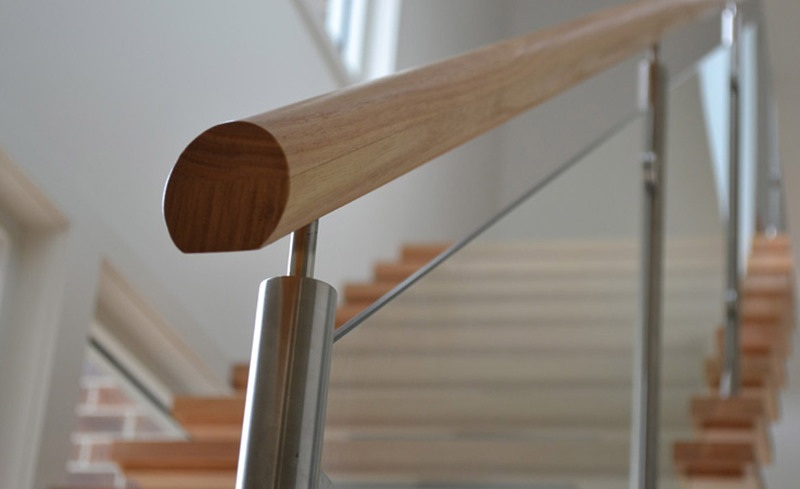 We can shape stair rails using either timber or stainless steel in a variety of attractive styles, from round to rectangular. Our hand rails can be used alongside many different balustrades, although this will ultimately depend on the size of the stair railing. 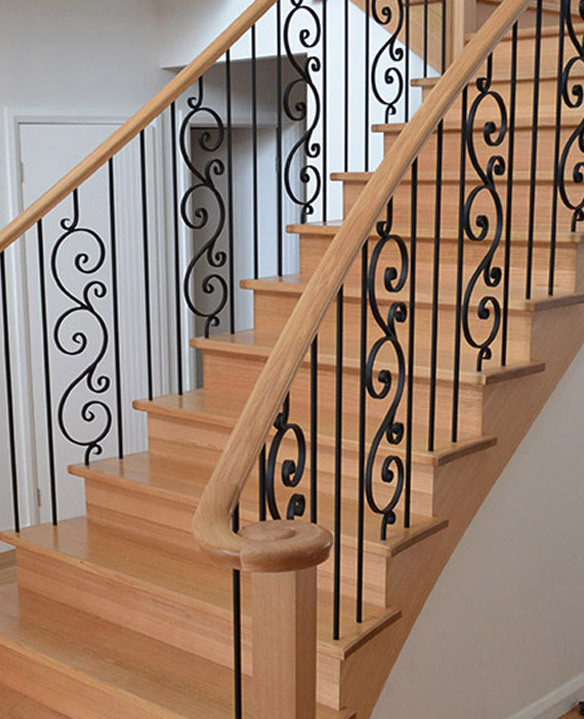 Our team can help you to determine the best choice of staircase railings for your design and needs. 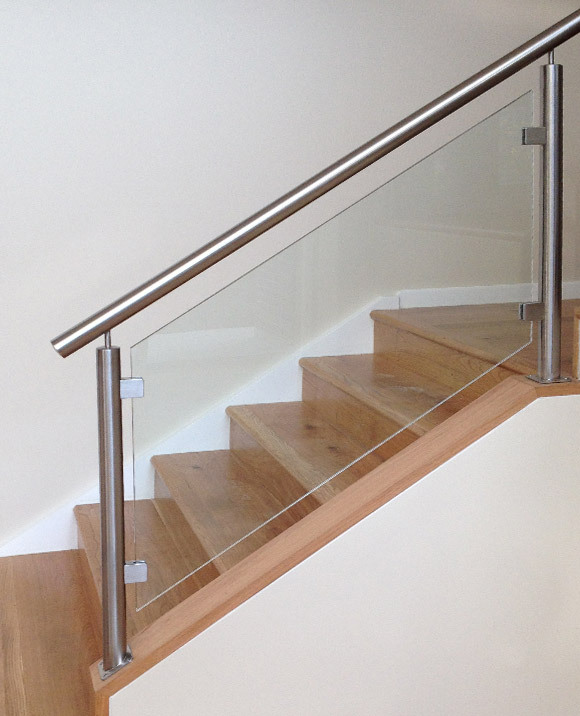 Gowling Stairs crafts handrails for stairs for all areas of Melbourne and wider Victoria. Some of the suburbs we service include: Balwyn, Glen Waverley, Doncaster, Camberwell, Hawthorn, Kew, Caulfield, Bentleigh, Brighton and Toorak.